I have been recently building up my Moorish warbands for SAGA in anticipation of SAGA2 Age of the Crusades release at Salute. 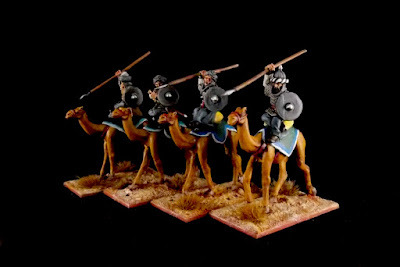 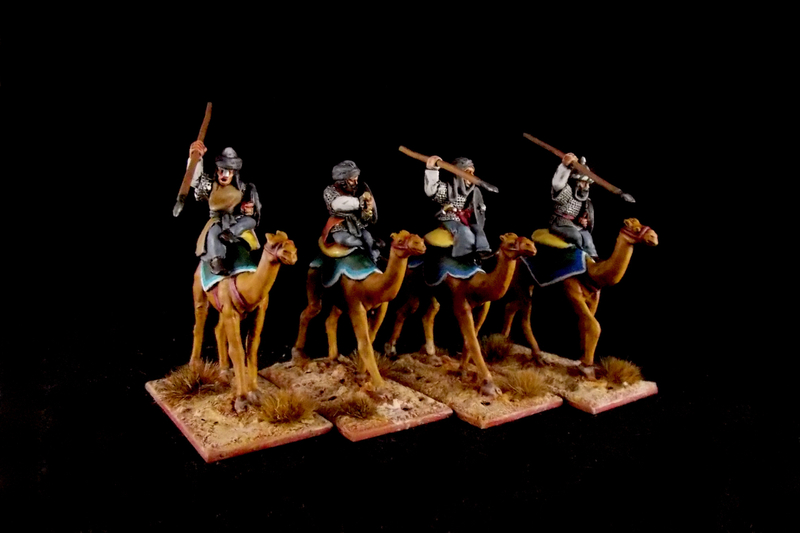 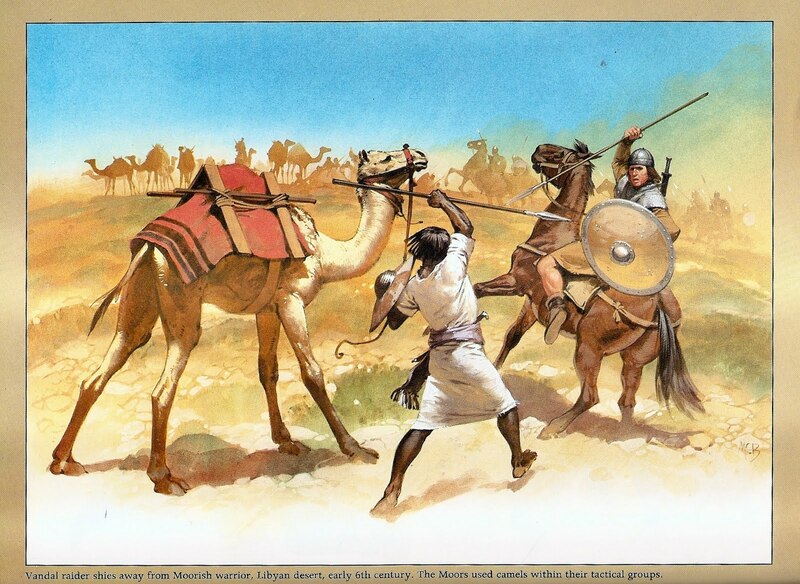 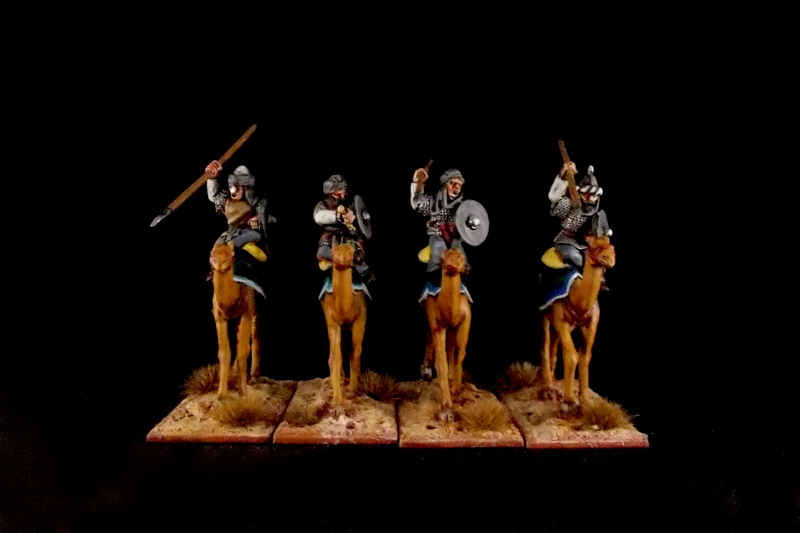 One unit that I did not have which I felt was necessary if I fielded a Mutatawwi Warband was some Hearthguard Fanatics on camels. 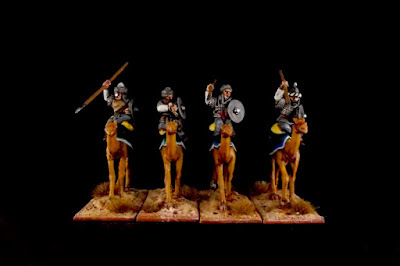 They were easy enough to paint up, I decided to go with a very subdued colour scheme as is fitting for these soldiers of god. I do love some camels, although they can be expensive to field in numbers!